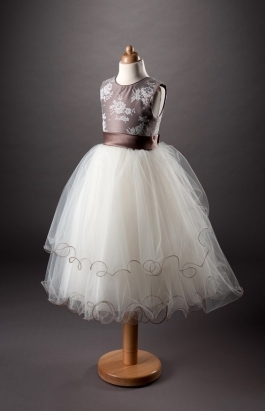 Visit our designer studio with easy access from Glasgow, Lanarkshire, Central Scotland and Edinburgh. 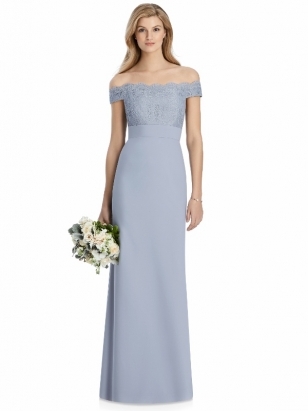 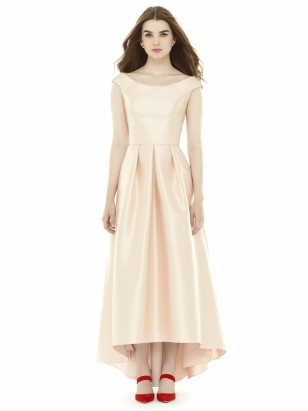 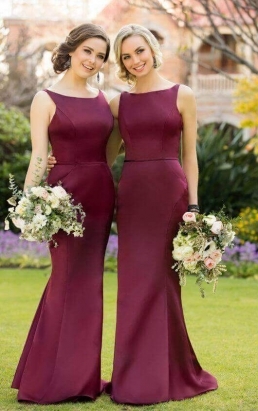 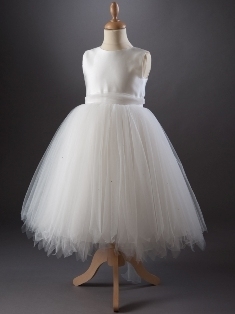 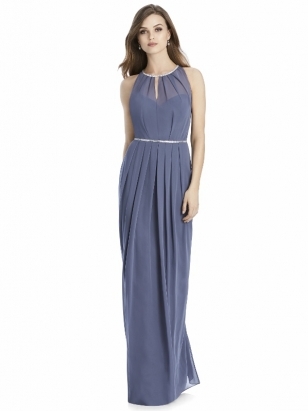 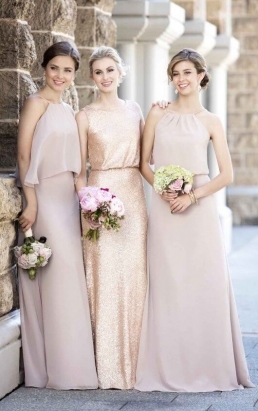 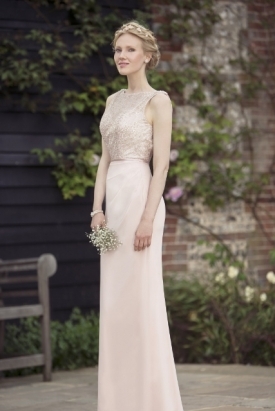 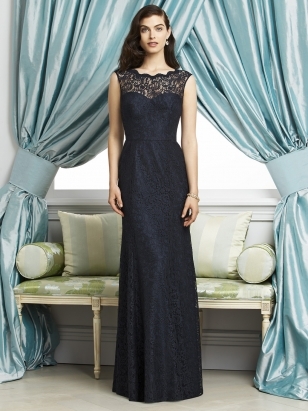 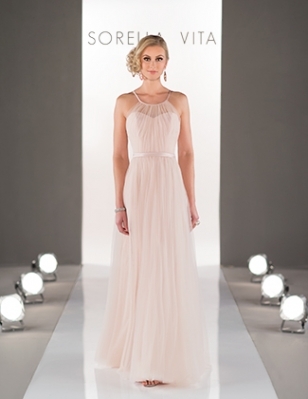 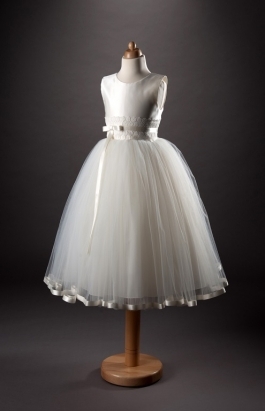 Enjoy browsing our collection of stunning bridesmaids' dresses from leading designers. 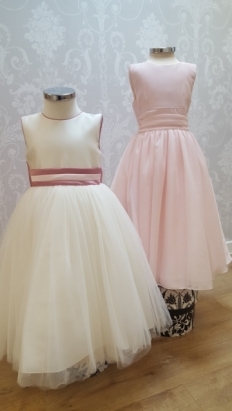 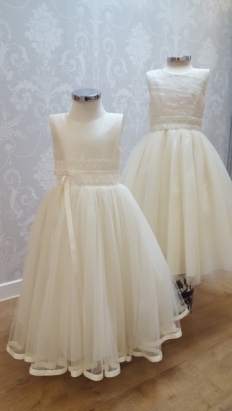 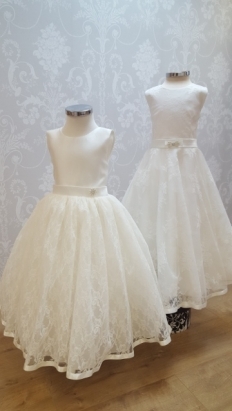 Offering exquisite styling, attention to detail and an extensive range of colours, with around 250 styles to choose from, and prices from £175, we are confident you will find the perfect dresses for your special occasion.